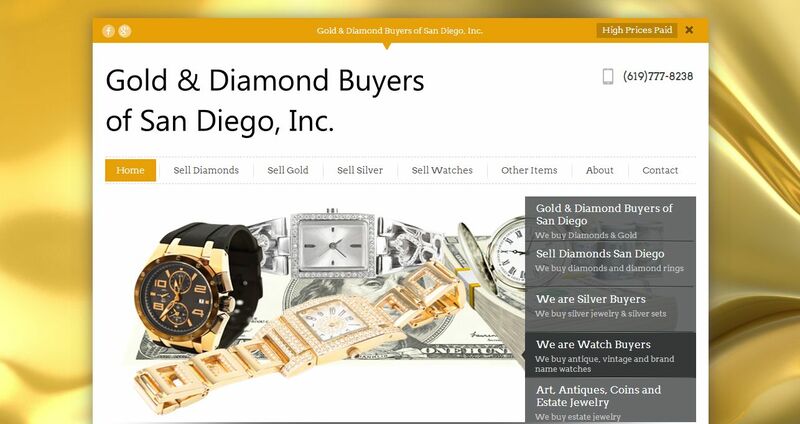 Gold & Diamond Buyers of San Diego Inc address, phone, website, hours of operation, and more. Are you looking to sell gold in Chula Vista? Get more cash for your gold! 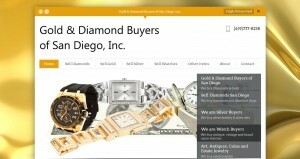 We are Gold & Diamond Buyers of San Diego.